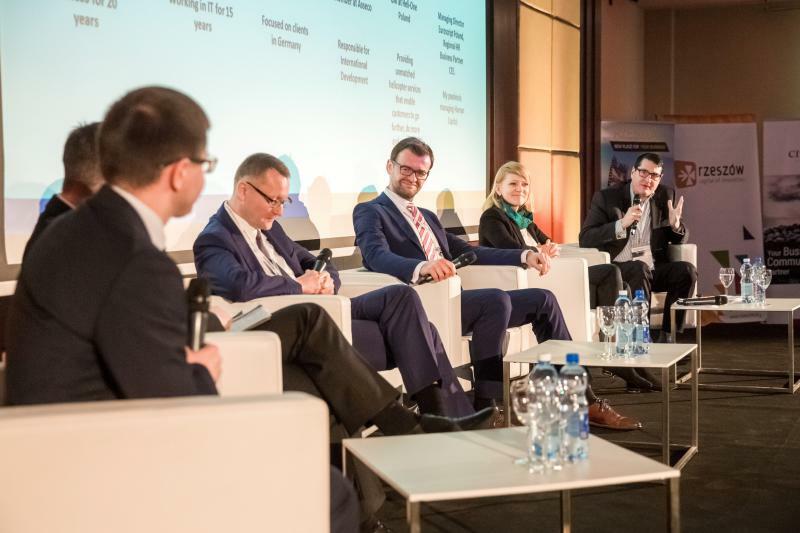 The Chief Executive Officer of BPO Nextdoor, Sergiy Sumnikov, was a participant of panel discussion of the first Polish-Ukrainian Outsourcing Forum that was held on November 18, 2015 in the city of Rzeszow in Poland. The topic of panel discussion was International potential of Poland and Ukraine as markets with further development potential for business services. Mr. Sumnikov highlighted, especially, the benefits of having offices in both countries.